http://hwsoh.blogspot.sg/: The next movie i want to watch. Over the weekends, i caught a movie. It was "Life of Pi", directed by Ang Lee (李安). However the movie has nothing to do with maths, but more to surviving in a very tough situation of a kid surviving a tragic disaster at sea, with a tiger. 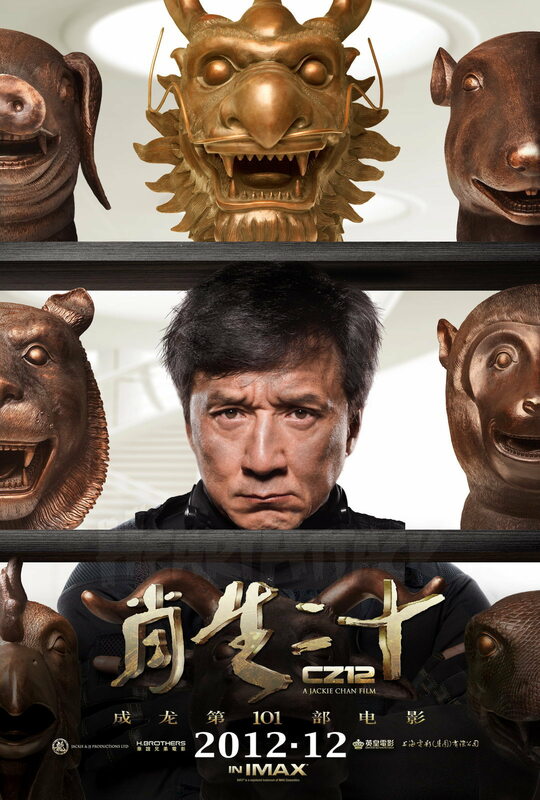 The next movie i want to watch would be : Jackie Chan's Chinese Zodiac ( 十二生肖 ) !! Let's see him do Magic, again !